The modern world is a pretty noisy one. With people living closer together, more and more vehicles out on the streets and distractions wherever you turn, it’s no wonder that so many of us struggle to get some well-earned peace and quiet. This is especially true in Bristol, where soundproofing is a great idea to keep unwanted noises out. 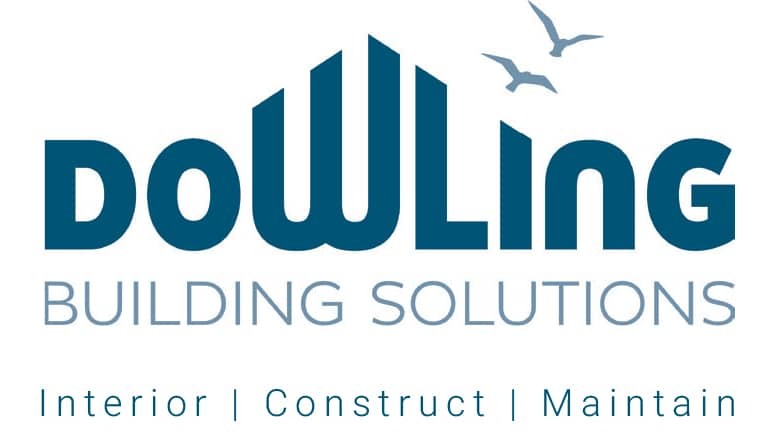 Downing has been specialising in soundproofing in Bristol for nearly twenty years, completing a huge number of soundproofing projects in that time, both for the domestic and commercial sectors, that’s why we’re your number one choice to finally deal with that noise issue. Have you got an issue with your neighbours causing too much noise? Maybe a nearby music venue is just a bit too loud? Perhaps it’s the other way around and you want to keep noise from escaping your property? Maybe you need a space to practice music without disturbing the neighbours? These are all issues that we can help solve by creating a personalised plan for your soundproofing requirements. It’s not just domestic customers we can help with either. If you’re a professional recording studio or a nightclub needing to keep your building compliant with local regulations, we can help too. Maybe you’ve already got a soundproofing setup, but it just needs to little TLC, there’s no job too big or too small. We work with several renowned manufacturers of soundproofing such as Trim Acoustics and Sound Reduction Systems. Using the best materials for insulation is only part of the solution though, you need experience, and you’ll be glad to know that we can provide that too. We’ve been creating bespoke soundproofing in the Bristol area and nearby since 1999 so we’ve got a wealth of knowledge in the area. Our team of friendly experts is always delighted to help. Just get in touch with us via the contact section and let us know your requirements today; we can help you work out the perfect solution to suit your needs and your budget. There’s no obligation so contact us for a quote or more information today.